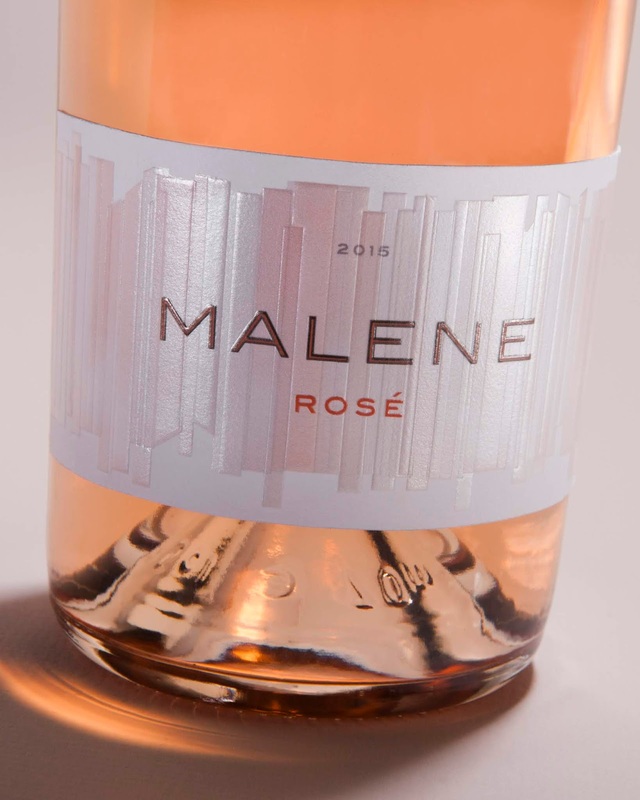 Malene is a new premium wine brand. This world class Rosé from California’s Central Coast needed a package that is fresh, timeless and conveys understated luxury to our sophisticated female consumer group. Our choice of glass shows off the distinctive color of the liquid. The label design was inspired by the sparkle in a rose-colored gemstone, and its similarity to the play of light in a high-end Rosé wine.